If you have been reading our recaps so far, this is it – We have finally reached the last two seasons (6 & 7) and soon we’ll be glued to our screens for the first episode of the LAST season. It’s hard to believe, all that wait has finally come to an end. The word ‘end’ just reminded me of who will meet their final end this time. Will the first episode give us enough twists and shocking turn of events? Let’s get on with our season 6 and 7 recap and see where the story was left off. 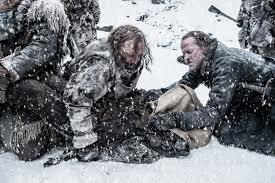 As we know from the last season, Jon Snow was killed by the mutineers and he is seen lying dead in the cold outside. Here comes in Lady Melisandre, who brings Jon Snow back to life. He continues on to bring back order of the Night’s Watch. 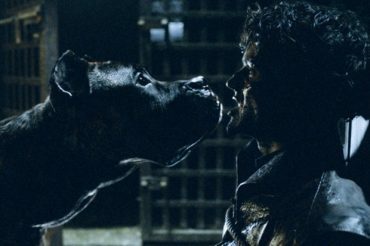 Jon snow plans on attacking Ramsay Bolton and taking back Winterfell. 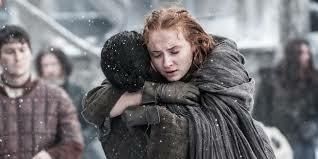 Sansa and Jon reunite at the Wall. 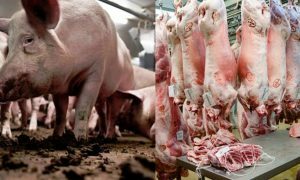 ‘Battle of The Bastards’ arises where the sick-minded Ramsay is finally defeated when Littlefinger and knights of the Vale enter the already ensuing fight; Ramsay gets fed to his own dogs. The high sparrow continues to hold Cersei accountable for her sins and her son- King Tommen under his dominance. 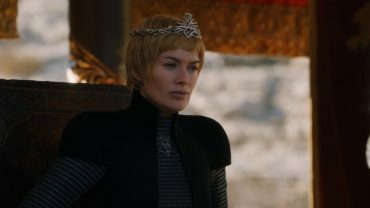 Cersei takes desperate measures and blows up the Great Sept of Baelor, getting rid of her enemies including, The high Sparrow, Margaery and others using the leftover wildfire. Tommen upon hearing her wife’s Margaery’s death commits suicide, succumbing to his grief by jumping from the window. Dothraki previously marched Daenerys to their Khal, where he didn’t believe her to be the mother of dragons and queen. He continued to direct his lust towards her until she mentions she is the wife of Khal Drogo – Upon hearing she is let go and is made prisoner. She is to spend her remaining life in seclusion with other widows of previous Khals, as the tradition of these barbarians. Daenerys doesn’t sit still and soon convinces them of her supernatural powers of not getting affected by the fire and returns back to Mereen. 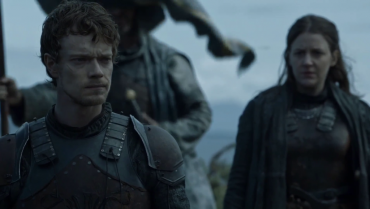 Theon is finally relieved of his pain that he suffered at the hands of Ramsay Bolton and slowly returns to his old self. 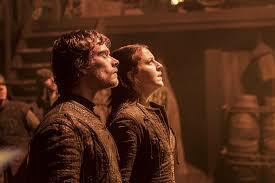 He returns to the Iron Islands, where with his sister Yara Greyjoy, plans to steal the royal fleet from their Uncle. 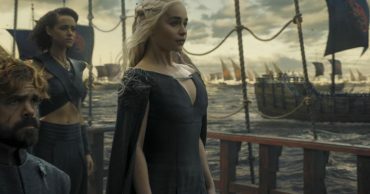 They both set sail for Essos and are later seen joining Daenerys Targaryen’s side. Arya leaves the House of Black and White as an elite assassin and finally heads to complete her mission. 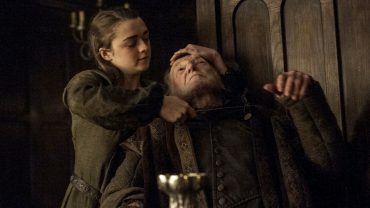 Avenging her family- She first goes to Walder Frey and remembers The Red Wedding. She kills him by slitting his throat and avenges her brother and mother. “Three-Eyed-Raven” is training Bran and he comes across the Night King who murders the master. This puts Bran in the position of the Three-Eyed Raven. Season 7 – Winter is Coming! Dragonstone is where Daenerys is heading with her large Unsullied and Dorthraki army by the ships of The Frey’s. 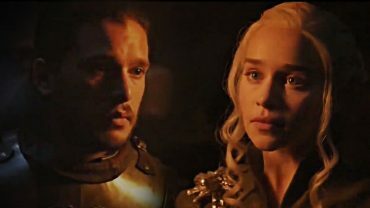 Dragon mother is encouraged by Melisandre to have Jon Snow as her ally and together fight the battle of the Iron Throne. Snow agrees to go and meet her after being invited by Daenerys. They grow closer in the process of deciding what’s the best course to win this war, against the Lannisters and the White Walkers. They decide to send Yara and the Unsullied army to the King’s Landing. Euron Greyjoy who again for the reminders, is the uncle of Yara and Theon Greyjoy is out to hunt them down for joining forces with the Mother of Dragons. He has proposed Cersei, who is adamant on using this as an opportunity for perfect manipulation and considers his proposal on a condition. The condition is that he defeats the invaders that are soon to arrive at the King’s Landing. Euron gladly accepts and defeats Yara and her army at sea. Meanwhile, Dothraki and the Lannisters are on land fighting, Jamie leading the Lannister army. 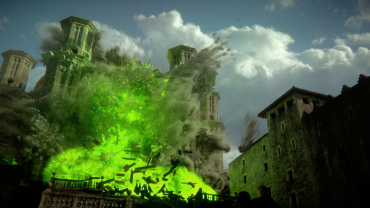 Daenerys’s dragon is injured by a special ballista and Jamie upon seeing the dragon warns Cersei of her powers. 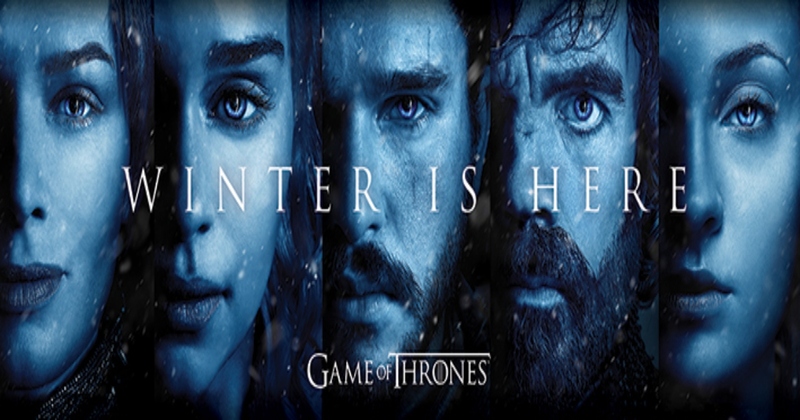 Soon, Jon and Daenerys decide to call on a truce with Cersei and head to the North to capture a White Walker as evidence for their case, that they plan to make in front of Queen Cersei. 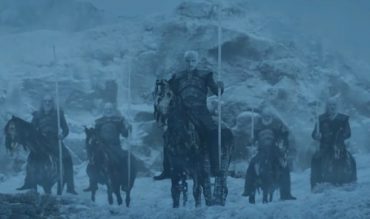 While Jon and his group are out to capture a White Walker, they are ambushed by an entire army of them, which later turns out to be a trap laid out by the Night King. As they are surrounded by the Walkers and about to be defeated, Daenerys comes to rescue with her dragons, out of which one is attacked by the Night King’s spear and is now under his spell. 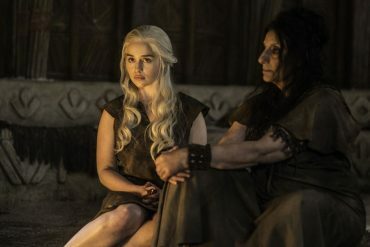 Mother of Dragons and Snow head back to the King’s Landing and demonstrate the danger that lies ahead of humanity and tries to convince her to join forces. After the meeting is over, they head back and become intimate. Arya and Sansa reunite and there are some tensions between the two which are duly exploited by Littlefinger. 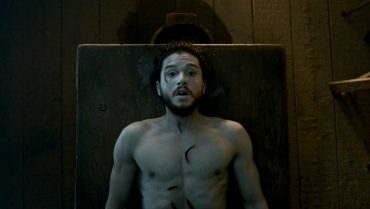 His hypocrite two-faced nature comes to light; Bran reveals how he was behind it all, along with the killing of Jon Arynn. Bran also makes a large discovery about his brother Jon Snow, who isn’t illegitimate, but in fact, is a Targaryen and has a rightful claim to the Iron Throne. 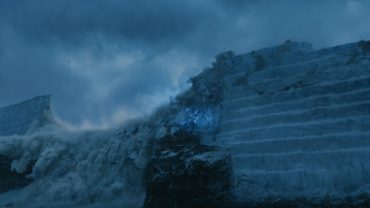 The Night King and White Walkers have breached the Wall, that wasn’t possible before. But now with the help of the undead spell-bonded dragon they did. Season 8 trailer is out, watch here. They are coming. So what will happen? Let us know in the comments. We would love to hear what you anticipate.